Tamron 16-300mm F3.5-6.3 Di II VC PZD Macro Will you need any other lens? Tamron has a long tradition of building all-in-one lenses and this time it really looks like they're taking it seriously. The new 16-300mm f/3.5-6.3 Di II VC PZS has a record breaking 18.8x zoom ratio and that's not the only thing that's going to raise eyebrows. I'm not a lot into this type of lens and photographers who want the absolute best image quality would never consider one, but Tamron's new baby has a lot going for it. For starters, the focal range is insane. It is the equivalent of a 24-450mm lens in 35mm format. Most lenses in this class start at 18mm and you would think there isn't much of a difference between that and 16mm. Well you'd be wrong. The minimum focusing distance is one of the key differences that set it apart from the previous version (which only went up to 270mm) as the lens allows you to focus at 0.39m. But many significant changes have been introduced, including a massive mechanical overhaul. The Piezo-Drive, or PZD and the Vibration Compensation (VC) have been significantly improved. The focusing is quiet and smooth and the ring no longer rotates during the auto focusing. Considering the amount of parts it has to move when focusing, this lens is very quick. It might not win any prizes for fast action performance, but it will get the job done with minimum failed results. From a physical point of view, there's a clear evolution in build quality when you put it side by side with the previous version. It is a bit heavier, but for a super zoom lens in this range, 540gr is easy to live with. One of the key changes is the repositioning of the focusing ring. It's now closer to the camera and it provides manual override. Tamron's tri-axial stabilization system, the VC, actually works with this lens. The older 18-270mm model had a completely useless stabilizing system, so I'm happy to see positive changes in this department. Its performance is actually unexpected, particularly at the higher end. In terms of image quality, the redesigned optics turns the lens into a decent performer. It's sharp corner to corner at wide focal lengths, which is something landscape photographers should be happy about. Like all superzooms, it loses detail around the edges at longer focal lengths. At 300mm, there is a significant difference between the center and the corners, but overall the images look very good. I found the best all round aperture to be f/8 on this lens. 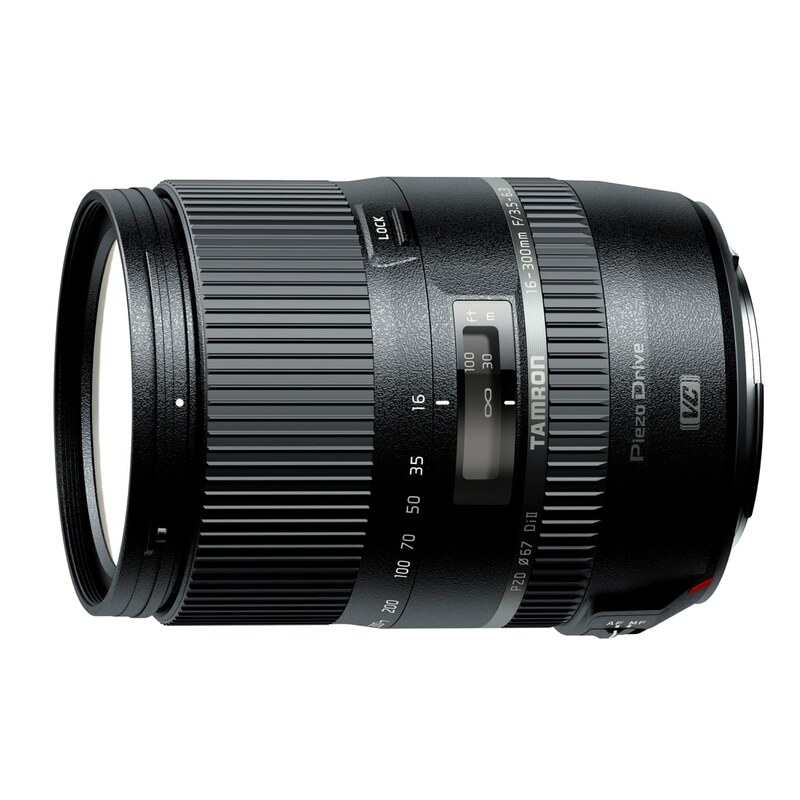 So is the Tamron 16-300mm f/3.5-6.3 Di II VC PZS a purchase to consider? That all depends on what you need it for. If you're someone who travels a lot and who knows the challenges that come with adding photo gear to the rest of your luggage, this could be the best lens for you. It's so versatile, the only other lens I could recommend for a traveler's kit would be a 50mm f/1.8 for the low light situations. 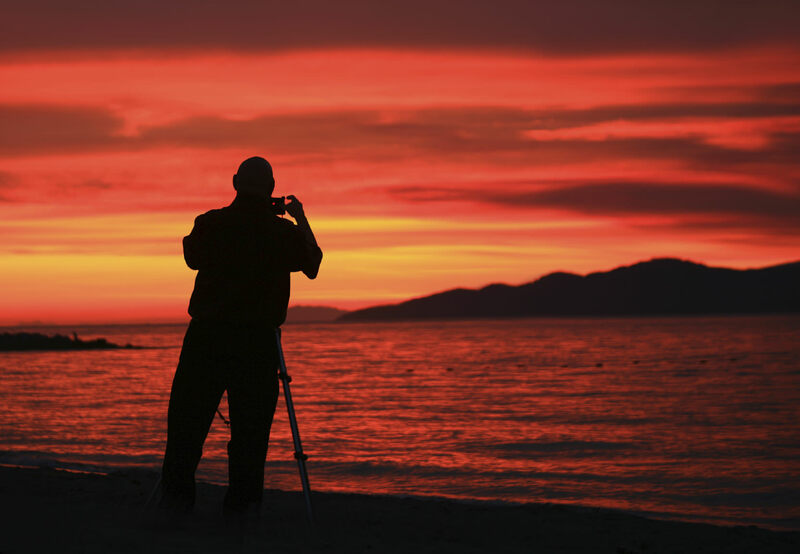 If you're looking for a walk-around lens that can deal with most situations you encounter, provided the lighting conditions are decent, it can also be a good option. 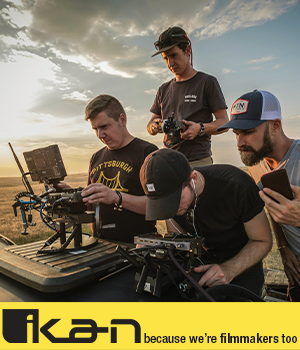 It's not a lens for professionals or anyone looking for class leading image quality at long focal lengths. It's not the fastest nor is it the prettiest. But for what it wants to be and how much it costs, it is hands down one of the best options currently on the market, and for that I recommend it. Learn more about the Tamron 16-300mm f/3.5-6.3 Di II VC PZS here.